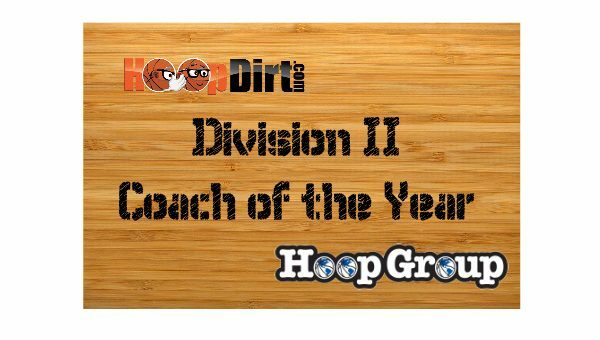 Northwest Missouri State Head Basketball Coach Ben McCollum has been named as the HoopDirt.com Division II Coach of the Year presented by The Hoop Group for the 2016-17 college basketball season. 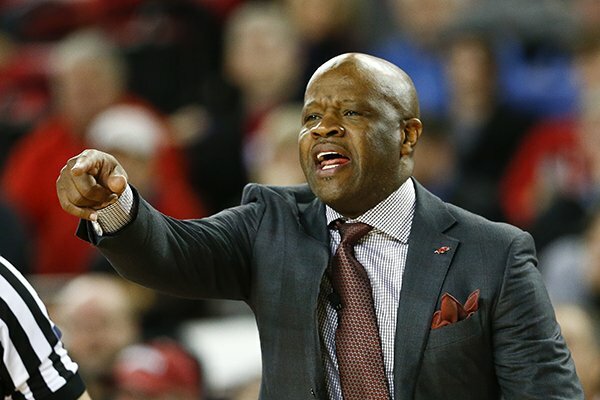 McCollum qualified for the award by being named as the HoopDirt.com/Hoop Group Coach of the Week for Week 2 of the season. During the 2016-17 campaign, McCollum led the Bearcats to a 35-1 record on their way to capturing the NCAA DII National Championship. Northwest opened the season with a 24-game winning streak and finished the season with a perfect 18-0 record at home. The National Championship was the first-ever in program history, and the Bearcats 35 win set both the school and MIAA mark. 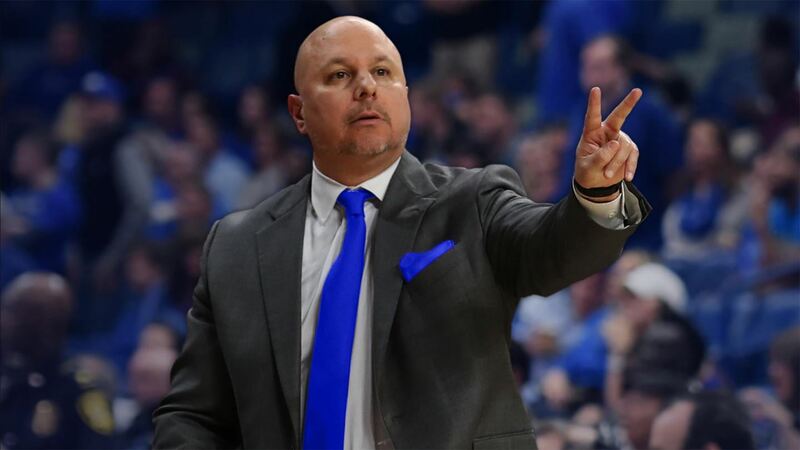 McCollum was also awarded the MIAA Coach of the Year Award for the third straight season, and was recently honored as the NABC DII National Coach of the Year. On the court, Northwest was led by Justin Pitts who was named as the NABC DII National Player of the Year and the Basketball Times Player of the Year. 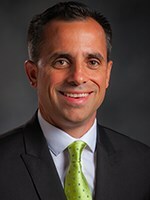 In his eight seasons as the head coach at Northwest Missouri, McCollum has compiled a 176-71 record which includes six straight 20+ win seasons, and four MIAA Coach of the Year Awards. The Bearcats have also won the last four MIAA regular season titles, and set a conference record with 28 straight league victories. A former player at Northwest, McCollum served as an assistant coach at Emporia State before returning to his alma mater as the head coach back in 2009.